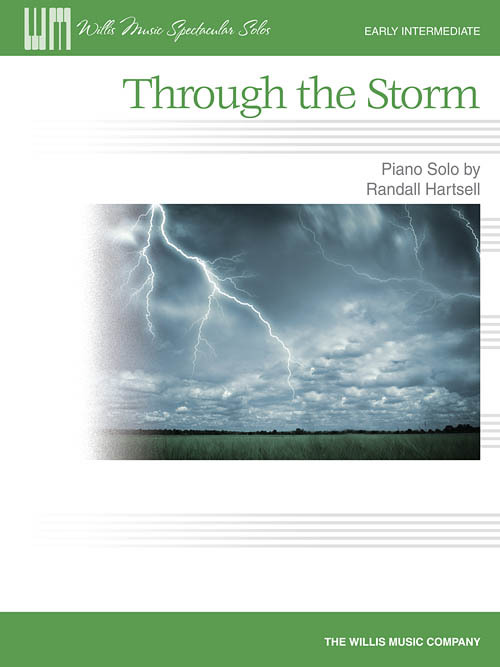 Expressive and exciting, “Through the Storm” will take the performer and listener into the heart of an imaginative windstorm. A perfect recital piece for all seasons! Key: A Minor.